Straightener adjustment adopts dial indicator. Coil	width is controlled by fast hand wheel. 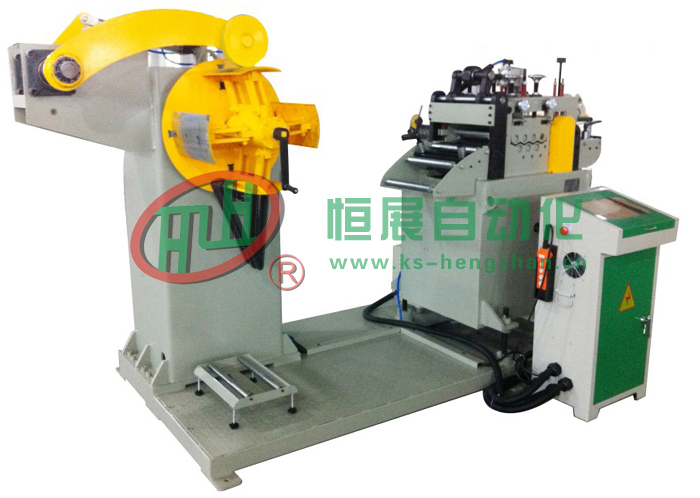 Pass	line is adjusted by lifter driven by handwheel. Please	refer to NCHZ series4-8for No.4 and after No.4.